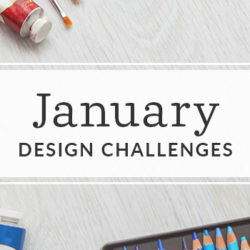 Question: The rules state the designs will be viewed at a FQ. The elements are very small to see the details of designs that cannot be smaller than 0.75 and no larger than 3.5. Can the view be changed to the Swatch view? Thanks. Thank you so much for checking in about this! We feel that given the larger scale desired for easily recognizable elements on pajamas for kids, a fat quarter view is most appropriate. If you check out the detailed images in the Style Guide (http://blog.spoonflower.com/cwdkids-style-guide.html), you will find a handy visual for the sizing of design elements, including photos of the finished pajamas for a more holistic view of the scale. 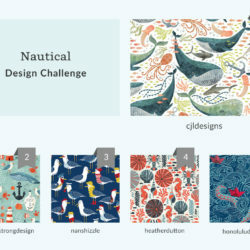 Please do let us know if you have additional questions by writing help@spoonflower.com! Thanks so much! Hi Becca,Yes, I did check out the style guide and the elements I’ve drawn do fit the requirements…But viewing them in a FQ you can’t really see the details even on the elements that are 3.5 inches. Would love for you to look at my design to see the difference in the two different scales. Or will we be allowed to post designs that show in the FQ view larger with the caveat that they are scalable to the correct size? Hi there! 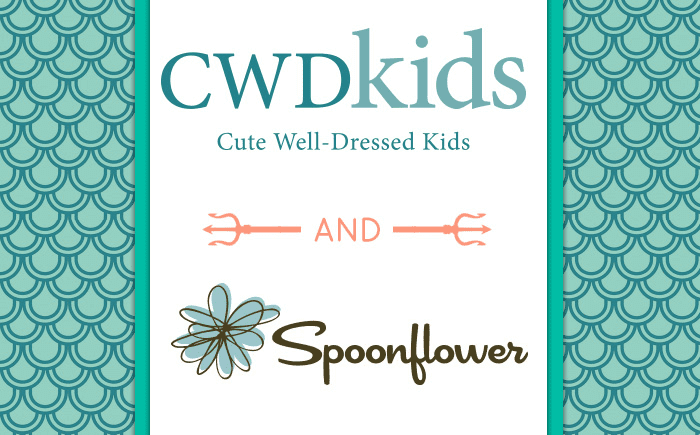 The Style Guide is in place purely as a guide, not meant to be restrictive but simply to inform what works best within the CWDkids brand aesthetic. It is meant to be helpful and provide inspiration. 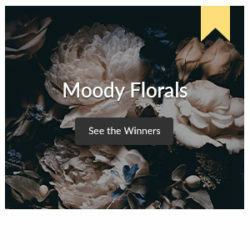 Once a winner is chosen, CWDkids will work with the winning design if it’s necessary to tweak it for production (reducing colors, changing scale, etc.). We feel that the fat quarter preview provides a better context for how these designs will appear when featured in childrenswear. I hope this helps! 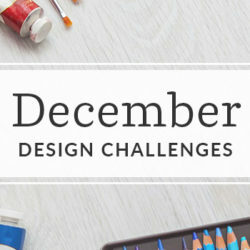 « An Exciting Giveaway from Spoonflower + Urban Threads!